Waiting to address IPv6 carries a risk of lost communication, revenue and customers. With the depletion of IPv4 addresses, more organizations are encouraged to transition over to using IPv6 addresses. 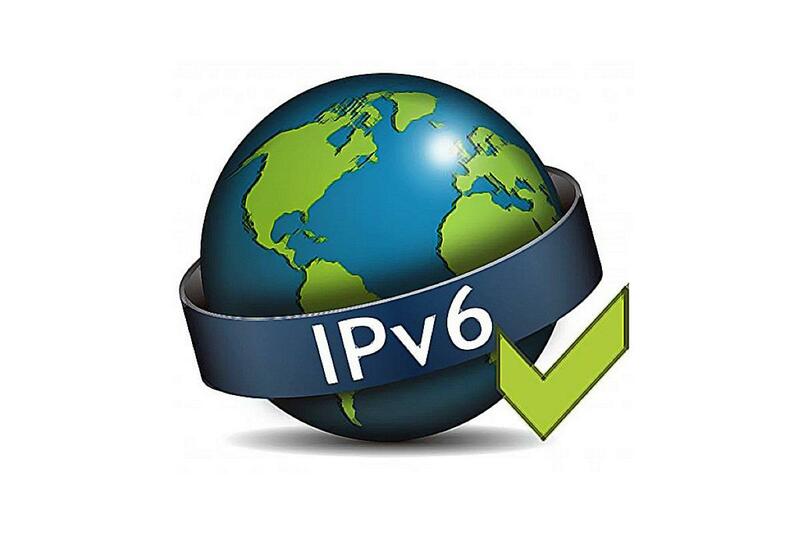 Many organizations are noticing the benefits of the built-in security features of IPv6. Also, enterprise IT managers are observing that their service providers are successfully using IPv6, and this encourages them to move forward with it. To continue to ignore IPv6 could cause any number of potential problems, including an inability to immediately migrate to IPv6 when there is no longer a choice, loss of internet connectivity, and not being able to compete with organizations whose systems are configured for IPv6. IPv4 and IPv6 can coexist within a network. This is good because it allows organizations to gradually convert over to IPv6. That means organizations must support both in at least the interim before a complete migration. To achieve success with a migration, diligent planning should be done before starting the implementation. Listed below are four steps organizations should take when planning an IPv6 migration. The first step in planning an IPv6 migration is to complete a cost-benefit analysis. This is important because at any time during an IPv6 project, this can be required to prevent pushback from the project moving forward. All stakeholders should receive this analysis. It can help with obtaining resources for the project and ensures management at all levels can clearly see the benefits of the project. Many IPv6 projects get put on hold during the implementation when minor issues occur due to management not understanding the benefits of moving forward with it. An inventory of the existing infrastructure should be completed. This would include a list of all infrastructure IPv4 addresses in the network, a list of where they are referred to within all applications, and a list of all DNS mappings. This assessment would verify if the current external DNS provider supports IPv6 and if the infrastructure devices supports IPv6. During this assessment, applications should be evaluated to determine if they will support an IPv6 transition. You should also evaluate the skills of IT employees who will support IPv6. Any training that is required should be documented. All applications and infrastructure devices that do not support IPv6 should be documented. The process and cost required to upgrade them to support IPv6 should be documented and presented to management. A decision should be made on whether these devices and applications should be immediately upgraded to support IPv6. This is a critical step to make in defining scope of an IPv6 migration. Once the initial analysis is complete, organizations must decide whether to move forward with a complete IPv6 cut-over or if a dual-stack implementation makes more sense. A dual-stack IPv6 migration gives organizations more flexibility because it allows time to gradually convert the network from IPv4 to IPv6. The issues with dual-stack is that it does add a layer of complexity to the network, and you must verify that your network infrastructure equipment supports it. For medium-sized and larger organizations, dual stack is typically the best approach because it lets them complete the migration in phases and allows for an easy rollback for specific devices or applications that have issues with the migration. After deciding which approach to use, an organization must develop an IPv6 implementation plan that considers the logistics of moving, converting the devices and applications to IPv6, or installing new equipment. Proper planning must acknowledge the potential impact that migration will have on end users and identify a strategy for mitigating those impacts should any problems arise after the changes. It is important for organizations to know that waiting to address IPv6 carries a risk to them in lost communication and potential lost revenue and customers. It is prudent to start planning now in preparation for the future. Fortunately, it is not as difficult as it may appear to be, and with careful planning an IPv6 migration can be straight forward and seamless to your end users and customers.